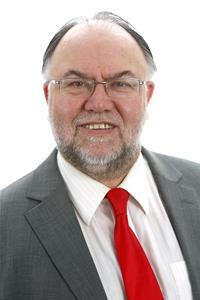 I have been a member of the Labour party since 1976 and have been a councillor for Blaydon since 1998. I am a retired Probation Officer and currently work part-time as an independent Children’s Services Complaints Investigator and member of the Ministry of Justice Employment Tribunals Panel. I live in the ward and serve on a number of organisations in the area: Blaydon Youth Club Management Committee, and the School Governing Bodies of St Thomas More School, Winlaton West Lane, Blaydon West and Whickham School and chair the Community Liaison Group for Blaydon Landfill Quarry. I am also a Trustee for the North East Child Poverty Trust.